One key to continuing to create quality products for customers such as yourself is obtaining feedback. The following survey is part of our documented process to obtain either your praise or criticism. We would appreciate your efforts in completing the following survey. Please select number of stars with 5 being excellent service and 1 being poor service. Responsiveness of the sales contact to your inquiries. Accuracy of the quotes communicated to you. Timely notification of any delays or deviations to the original order. Handling your changes to the original order. Lead time from date of order to delivery date. Responsiveness to your inquiries about an order in-process. Compliance of products delivered to the specified requirements. Cost of the products vs the quality delivered. Product arrived in good condition with no damage. Responsiveness of the service contact to your inquiries. Complete and useful information to aid in resolving your issue. Follow up to verify issue was resolved. How does Mydax compare with other suppliers of similar products? 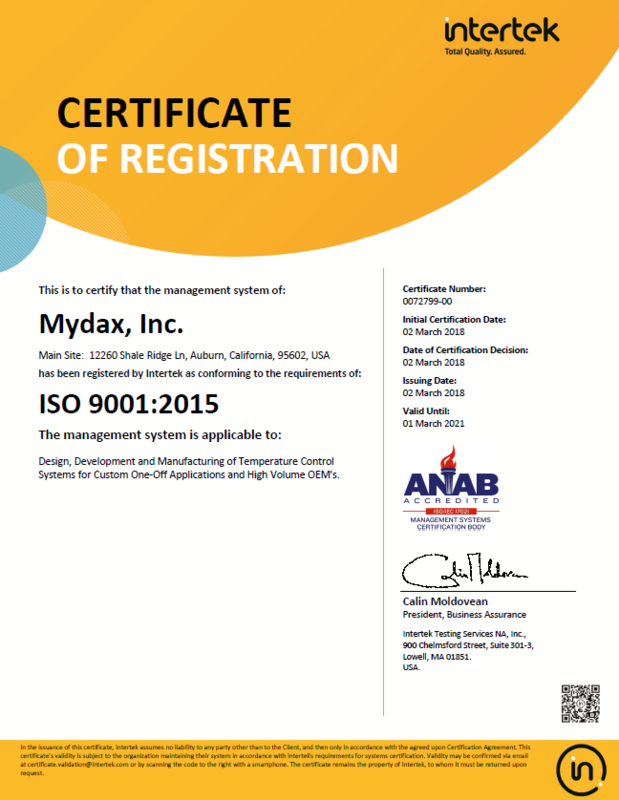 Your overall experience with Mydax, Inc.